We here at Jaydeep Steels are a well-known worldwide Super Duplex Steel Bar & Rods supplier and producer. We ensure that only the best quality of Super Duplex steel is put to use in their manufacturing. Our Super Duplex Round Bar & Rods have various engineering and industrial uses like offshore platforms, heat exchangers, vessels, piping, industrial scrubber system, fire-fighting system, injection and ballast water system, FGD system etc. We also manufacture Super Duplex Steel Round Bars in the available grades like UNS S32760, 2207 etc. To make sure that we meet the wide varieties of customer requirements, our Super Duplex Steel Threaded Rods are Available in Shapes like Round, Square, Rectangular, Hexagonal, etc. 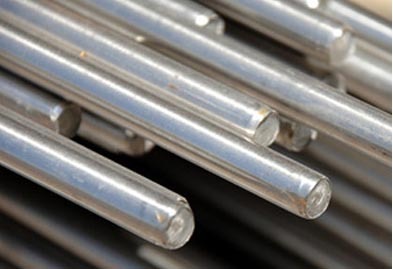 Also, to fit the varying industrial needs, we make our steel bars and rods Available in Forms like Hot Rolled, Cold Rolled, and Annealed etc. Proper forging techniques are followed in the making of the Super Duplex Steel Forged Bars & Rods, which have uncountable uses in various engineering and industrial departments. We produce the Super Duplex Steel Bright Bars & Rods by one or more cold finishing processes as they have a highly lustrous body, thus imparting them high aesthetic. 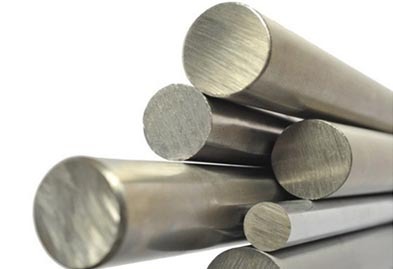 At, Jaydeep Steels, our Super Duplex Polished Bars & Rods have numerous advantages like a high degree of smoothness, mirror-like finish, superior looks, and properties, etc. We manufacture our Super Duplex Black Bars & Rods from the finest quality steel, by the hot forming process. These are mostly used for various applications. Contact us today to order high-end products at leading market prices. Range 10 mm To 100 mm Dia in 100 mm TO 6000 mm Length. Jaydeep Steels stocks a wide range of materials and grades. Below are a list of all standard super duplex steel bars and rods materials and grades we stock. Our experienced team of metal experts will get you the metal you need when you need it. Call us today for your Super Duplex Steel Bars & Rods Needs!